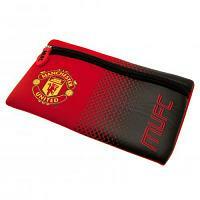 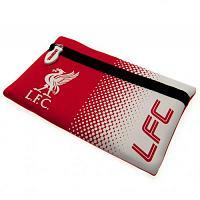 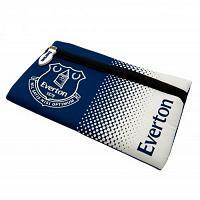 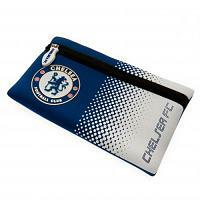 Browse and buy from our huge range of football stationery for your favourite clubs & teams. 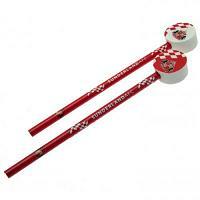 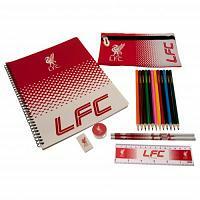 Ideal for kids going back to school, party bag fillers and gifts for children. 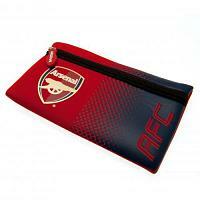 Our football stationery is official football merchandise, which features the club crest & colours. 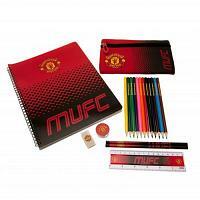 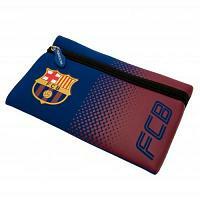 Choose from individual football stationery gifts or pre-prepared football stationery sets.